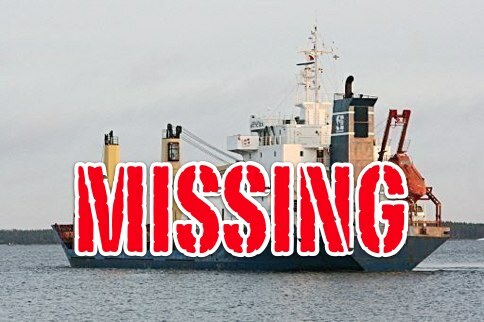 A missing Maltese-flagged freighter has sparked the curiosity of maritime law enforcement as well as those how theorize that the vanishing vessel could be evidence of paranormal phenomenon. Weird Things contacted Bermuda Triangle expert Gian Quasar (author of Into the Bermuda Triangle) to get his opinion on the case. Although he is quick to point out that we don’t have near enough evidence to conclusively prove something paranormal has occurred, some of the more mundane explanations for ship disappearances don’t seem to apply in this case. For example, the region is not necessarily known for piracy, the vessel did not contain a highly valuable or coveted cargo and the waterways are relatively thick with law enforcement from multiple countries and Interpol. So what is the answer? Quasar says we just won’t know until the boat is found. And if that never happens, we just might never know. You are currently browsing the archives for the Bermuda Triangle category.